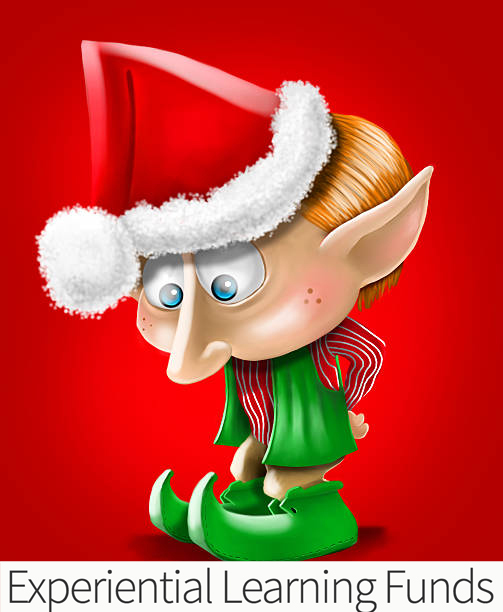 Barely more than a month into 2019, an email sent out last week by the big man himself, Santa, apologized to parents worldwide before announcing that the North Pole’s ELF committee has already run out of money to build any more presents this year. Among the reasons for the shortage, Santa cited how “some children were greedy little shits this year and asked for way too much,” and that those children’s presents took priority over everyone else’s simply because they asked first. When probed about how he let this happen, all the jolly old fellow could muster was that children have been asking for increasingly expensive presents — like Red Ryder BB guns and bus trips to Las Vegas (???) — so the ELF workshop had already spent all its money before people even had time to take down their Christmas decorations. But one particularly outraged child demanded a better explanation. “Santa, how is it that you so bafflingly mismanaged your only job that most children must now go without the free vacation to New Orleans that they so dearly deserve?” Santa was unable to provide more of a response than a solemn head-pat.